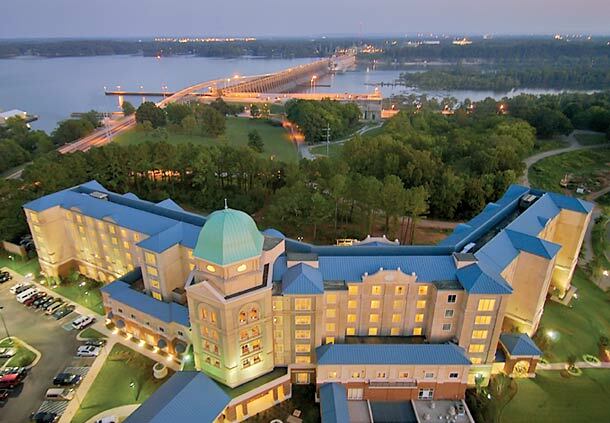 TECA’s June managers conference & board meeting will be held at the Marriott Shoals Hotel and Spa in Florence, Alabama. 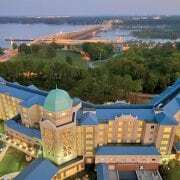 This year’s conference begins earlier than previous years. Managers are asked to attend a TECA Strategic Planning Meeting on Monday, June 3, from 1 p.m. until 5 p.m. and Tuesday morning from 8 a.m. until 12 p.m. Wallace Barron will be sending information to you to begin this process. TECA Managers will meet Wednesday morning, June 5; TECA Board of Trustees Meeting will meet Thursday morning, June 6. Golf outings are planned for Tuesday and Wednesday afternoons. Please indicate which sessions you will attend. Golf outings are planned for Tuesday and Wednesday afternoons. We invite our associate members and partners to join our co-op managers for these golf outings. We also invite you to be our guest at any group meal functions.